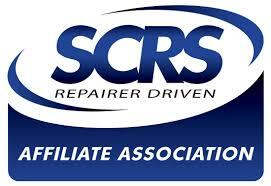 The Southern Automobile Repair Association Conference is an opportunity for automotive repair professionals to learn valuable skills and updates from industry experts. View the information below and register online today! Click here to view exhibitor information for the conference.